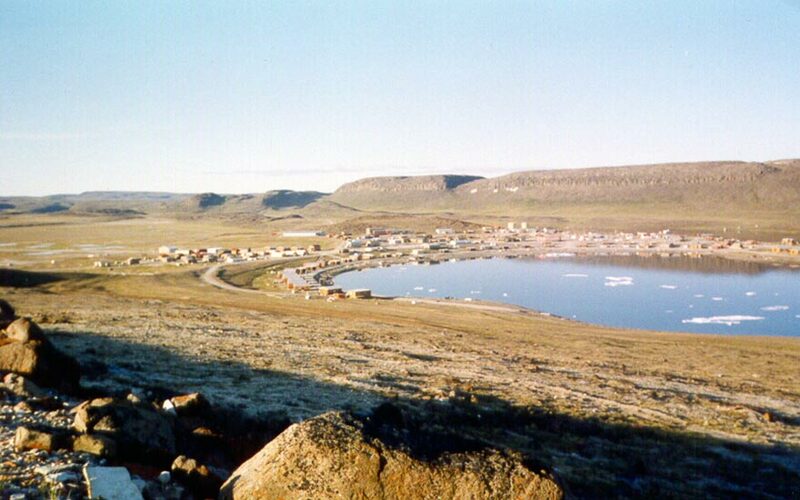 Ulukhaktok is a hamlet on the west coast of Victoria Island, in the Inuvik Region of the Northwest Territories. Its economy centres around fishing, hunting and trapping, but printmaking has recently become a major source of income for its citizens. It is also the home of the world’s northermost golf course, hosting the Billy Joss Open Celebrity Golf Tournament annually.